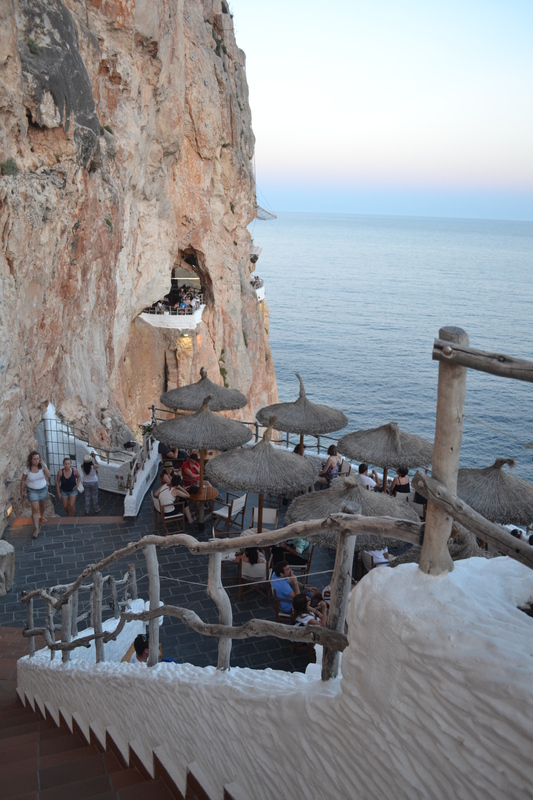 If you’re after a sundowner cocktail, there’s no better spot in Menorca than Cova d’en Xoroi, in Cala en Porter on the south coast of the Balearic Isle. 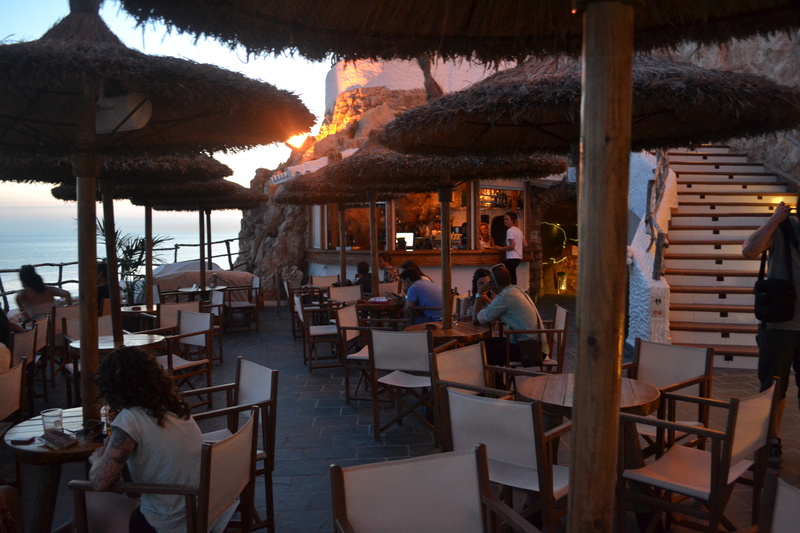 Perched 30 metres above the sea in natural caves, the bar has become renowned for its scenic setting. 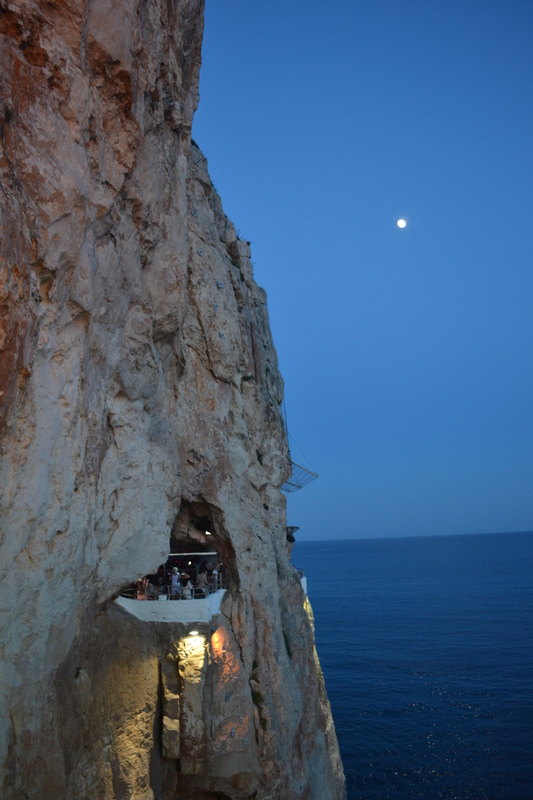 There aren’t many other spots where you can gaze out over the ocean on a clifftop veranda bar one minute, then party in a cave the next. It’s no surprise it has become one of the most popular cocktail bars on the island, and looks more akin to what you’d find on neighbouring Ibiza. From 11pm the venue turns into a nightclub, but I visited for their chillout hour, to catch the spectacular sunset with a drink in hand. Cova d’en Xoroi is immediately impressive – the use of the caves is amazing and as you wander the passageways you spot little seating areas and lounges, with several scenic spots to sit to take in the vistas. 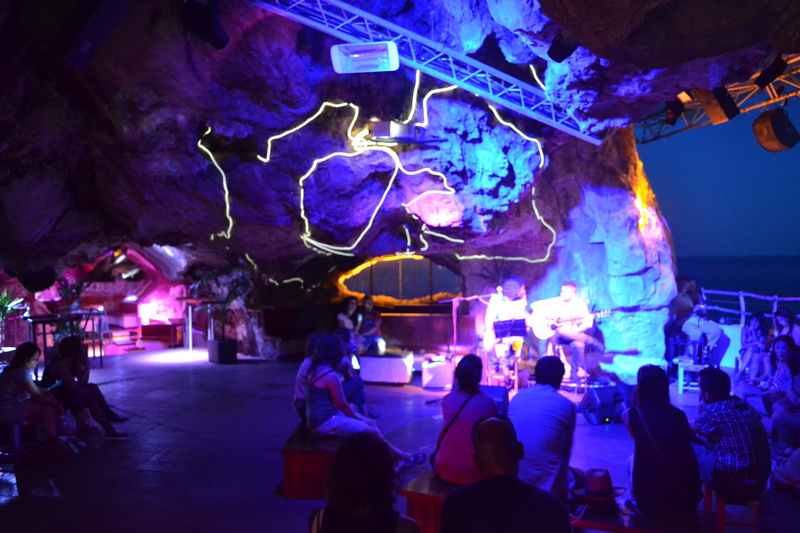 After enjoying the sunset on the terrace, we stepped inside to explore and as the darkness set in and enjoyed live acoustic music – another unexpected highlight. 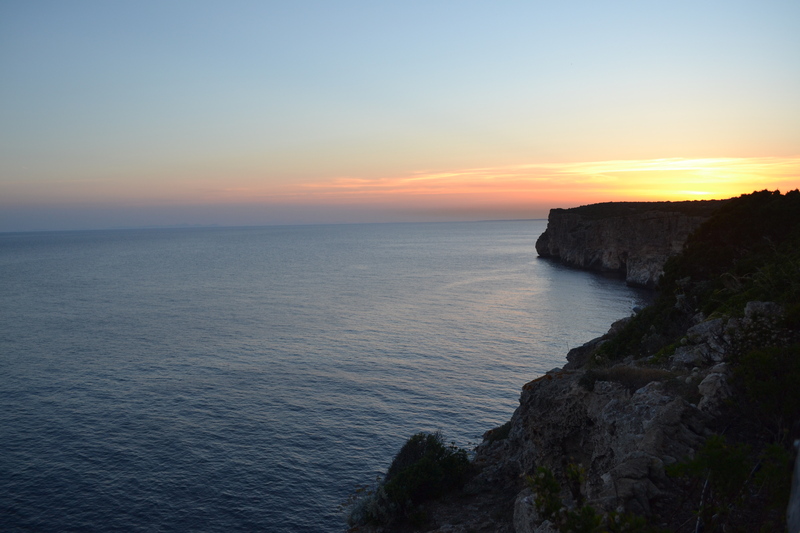 The perfect way to end a relaxing week exploring the island.